Your business card is your asset. It reflects the face of your business; it shows who you are and where you stand. It is an important thing which creates an impression of you and your business in the minds of the ones who see it. Hence, when it comes to business cards, your approach towards designing and printing it has to be measured. You might consider printing business cards on your own or you could also decide to approach a professional for this job. But whatever be your stance, you need to think about the utmost quality that you can avail at a price that is acceptable to you. If you are confident enough to do business card printing on your own then you can surely go for it. You could consider the following tips if you want to go for business card printing using a desktop printer. You might want to create a business card of yours where you could incorporate an image with gradient colors. In such a scenario, you have to choose a glossy paper. It is only then that your business card after getting printed will look the way it is looking on the computer screen. Otherwise, you would feel disappointed seeing the vast difference in output if you do not take glossy paper for card printing. Your business card may contain a background color of your choice. It depends upon your choice regarding how you like your business card to look like. In case your card has a background color, then you must choose paper with gaps between the cards. The presence of these gaps is important because these are the ones that will let you compensate the indistinctness of the feed mechanism of the printer paper. You should also allow a small distance towards the sides. If you are doing your business card printing using an inkjet printer, mind you that these printers have the tendency to zoom the output after printing. As a result, you will see that each row of cards is getting slightly offset up or down corresponding to the previous one. In fact, as the sheet ends, the offset may even come up to 1 mm; this case would never happen when you use laser printer for business card printing. For effective business card printing, you will have to maintain the print quality settings very carefully. You will also have to set your desired color options in the dialog box. In most of the cases, stock cards are found to follow one another very closely, leaving no gap in between. In order to avoid any kind of hassle regarding printing on this kind of paper, you need to ensure that the text and the graphics are placed at least 3 mm off the sides. In that case your business card will not be spoiled in spite printer imprecision. For successful business card printing using your printer, you must select paper that is compatible with your printer. For laser printers, papers with glossy coating can be killing. You should also remember that if you choose to print on a monochrome laser printer, you need to avoid using too many colors in your design. If you use too many colors, then you would not be able to distinguish between some colors, for example blue and green. One more important thing that you should never forget if you want good quality business card printing is the resolution of the card file which is to be printed. In case you incorporate any graphics on your business card, the resolution should be 300 dpi. If you compromise on the resolution, you would never get good quality print. 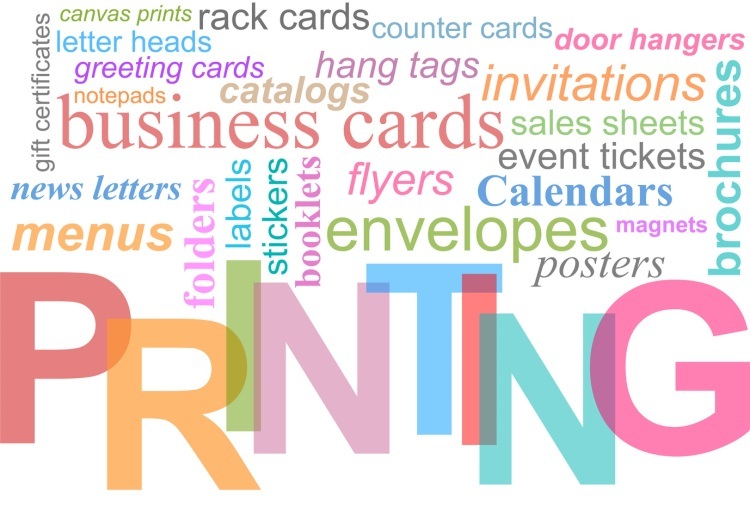 Above mentioned tips will help you to business card printing. Want to know more please visit here and get more tips.